Your dream assay does not exist yet? Create it! 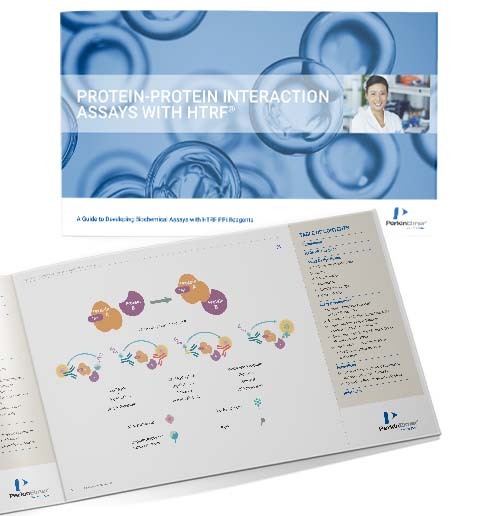 This complete guide will provide you with all the tools to develop your very own protein:protein interaction assays using HTRF. Detailed steps, microplate plans, optimization procedures and data processing methods: let yourself be guided along the way to creating the assays your experiments need. Extensive example from our R&D to provide support every step of the way.